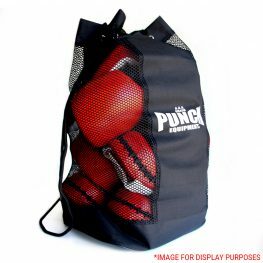 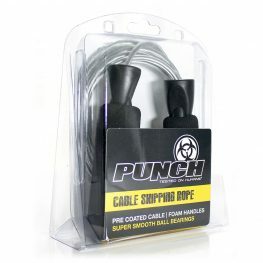 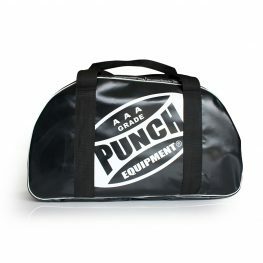 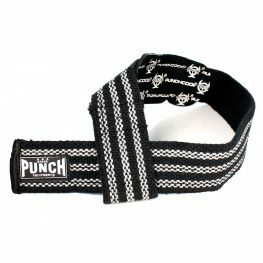 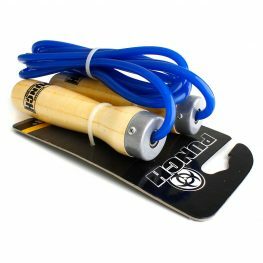 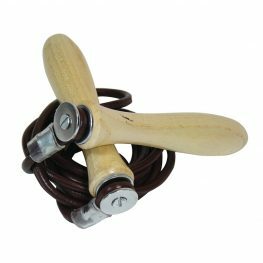 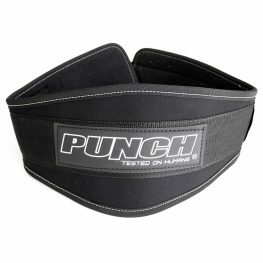 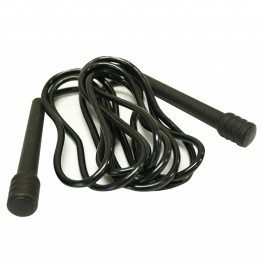 Browse the range of gym and weight lifting gear available from Punch® Equipment. 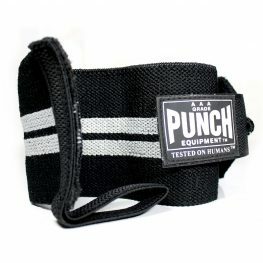 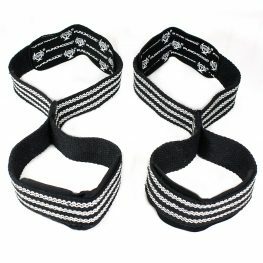 We sell a range of gloves, mitts, belts, straps for training at the gym. 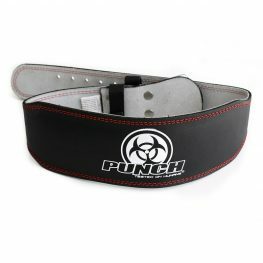 Our gear is “Tested on Humans” since 1989, buy from an experienced supplier in Australia.